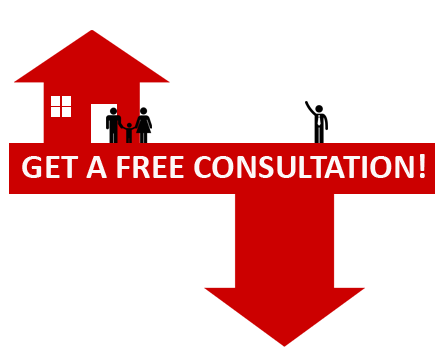 If you’re looking to purchase a new house home, especially if you are a first time home buyer, a buyer’s consultation is a smart first step to take. It’s the perfect chance to discuss exactly what you’re looking for, discuss pre-approval and financing options and ask questions about the buying process. It also allows for us to get to know each other better, which sets a great foundation for the rest of the process. Whether you’re buying a home for the first time, or you already own multiple properties, I like to spend quality time with all of my clients to find their perfect fit. 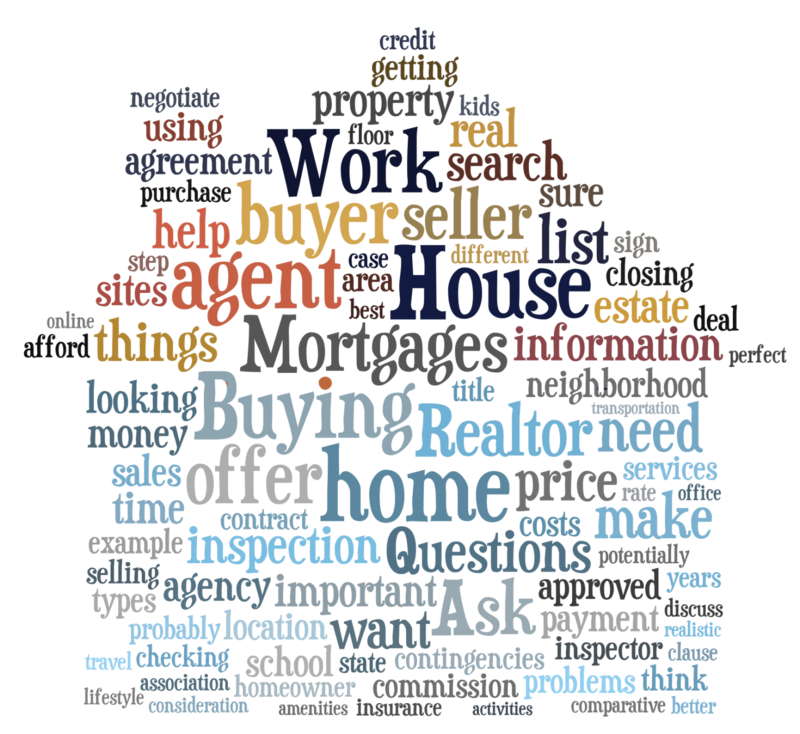 So what does a buyer consult look like? My first priority is learning about you, your lifestyle, and your goals, because buying a home is so much more than simply finding a house that meets your expectations–I want to find you one that exceeds them. I will listen to your needs to see how I can help you achieve your real estate goals. We will discuss neighborhoods, local schools, and proximity to restaurants and shopping. My goal isn’t just to find you a house that you love, but also a community you’ll thrive in. We will discuss current market conditions, Is it a buyer’s market or a seller’s market? Available inventory, buyer negotiating power, interest rates and local list price to sales price ratios. If proper expectations are set up front, you will have an increased likelihood of getting the home you want without having to undergo a learning curve after missing out on several homes. Knowing what down payment amount and monthly payment you can actually afford will help us know what price range we can start looking in. We will discuss the importance and impact that being pre-qualified for a home mortgage has purchasing negotiations. There is nothing worse then falling in love with a home only to lose it to anther buyer as you are waiting for your pre-approval to come back from the bank. Understanding agency relationships will ensure I will be able to represent you in this home buying process. I will be able to instructed on how to handle encounters with For Sale By Owner (FSBO) homes, open houses, and new construction builders. The determination of the location, price range and features that you are looking for in a home serves as the central focus of a buyer consultation. I will then set you up on a listing alert, as new home comes on the market matching your search criteria you will be notified by email so you are one of the first to to be able to view it. Once we’ve discussed what you want in a home, we’ll start the process to get you there by creating an action plan. I will give you an overview of the home buying process, going over the offer paperwork, explaining negotiations, inspections, title work, and the final walk through for closing, just so there won’t be any surprises once we get started. I am always just a text or phone call away for any questions you may have during this process.